Hospitals around the world have seen their transcription services interrupted by the June 27 cyber attack. At first, the attack looked like the ransomware known as Petya. It encrypted users' files and demanded a ransom before unlocking them, but the ransom proved difficult if not impossible to pay. Authorities then began to suspect the attack, now called "NotPetya," was only created to cause as much disruption as possible. On that count, it has been very successful; the malware has spread to individuals, companies, and even nations around the world. 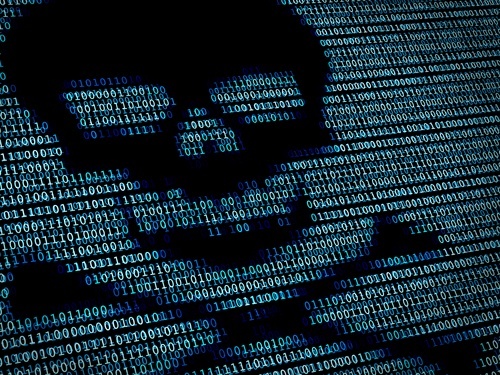 As you may have seen in the news recently, a massive, world-wide cyber attack has been targeting hospitals, banks, and other major corporations. 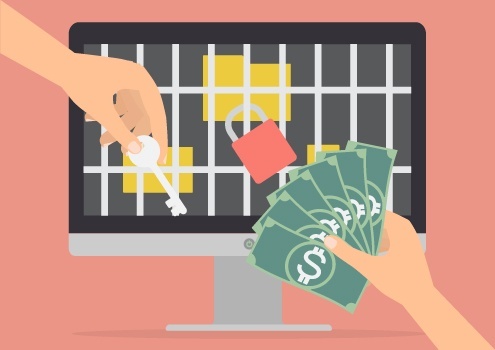 It’s called ransomware and it's exactly what it sounds like. An email gets sent to you that looks official, you download the attachment, and BAM! the virus gets installed on your computer. Once installed, it locks all of your information and demands a ransom before it will give you back your files and programs. It’s very scary at first, and many people will just pay the ransom to avoid the hassle, but there are other actions you can take instead.